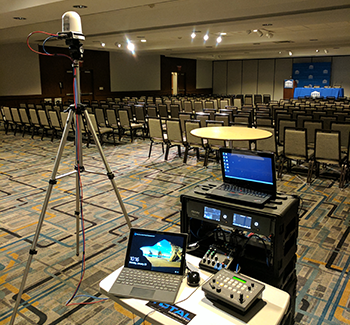 How Total Webcasting became the premier “glass-to-glass” solution for companies big and small. to businesses, nonprofits, and educational institutions. and Total Asset Management, or TAM™, its content management system. of online video and content management. and in multiple international locations. 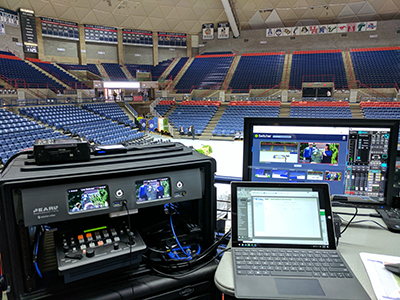 Total Webcasting combines technical expertise, innovative equipment, and pioneering software to produce high-quality on-demand archiving and content management. true “Glass to Glass Solution."